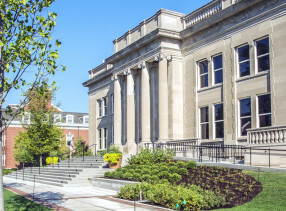 Connect intellectual rigor with life’s work in the College of Liberal Arts. 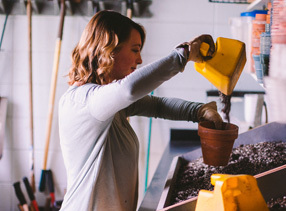 Harness your passion and ability to address the world and its challenges, with majors in the arts, humanities, sciences and social sciences with the ability to create your own. 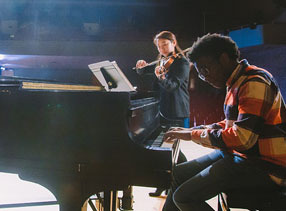 Develop your musical and intellectual abilities as a performer and scholar in one of the nation’s first music schools. Innovate your craft under the guidance of seasoned faculty, collaborate with worldwide musicians, and be heard in multiple venues and public performance experiences. 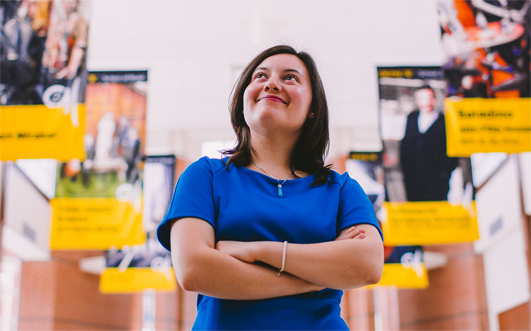 Take your liberal arts education to the next level by joining our Honor Scholar Program or one of our four Fellows Programs. 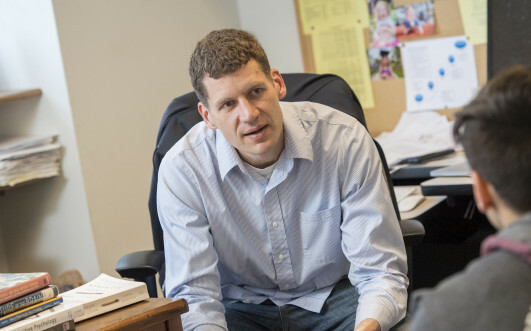 Top-notch faculty and talented students dive deep into disciplines and work alongside industry leaders for a stimulating and transformative academic experience. Follow your curiosities to the far-reaches of the world on an adventure with peers. 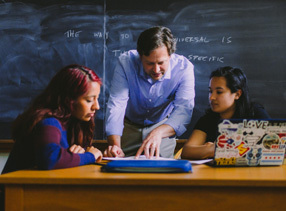 Choose between a breadth of programs in 45 countries, where you will build lifelong connections and grow your passion through immersive learning experiences. Be on the edge of discovery and advancement in your field, with faculty as your guide and mentor. 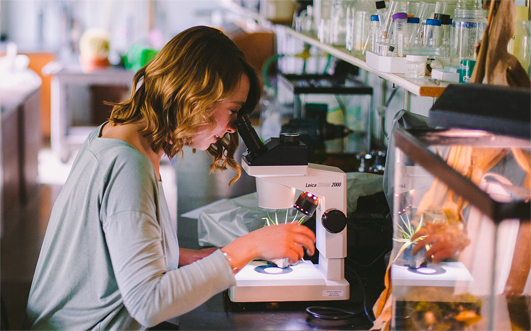 Contribute to ongoing research projects or seek answers of your own both in the science lab and across the humanities. Bridge your coursework to the world and develop the professional skills. 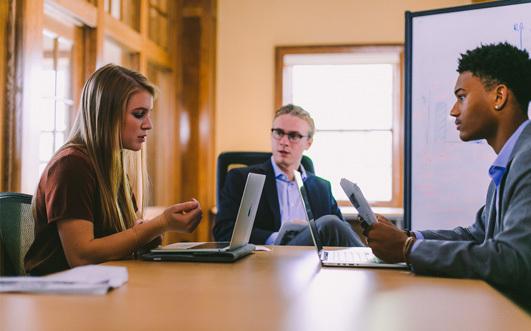 DePauw’s internship opportunities empower students to learn important job skills, explore career interests and grow their professional networks. 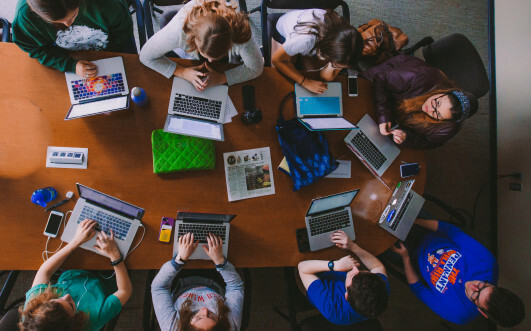 DePauw's Writing, Speaking, and Quantitative Reasoning program is designed to help you develop skills in both critical thinking and communication. Courses in W, S, and Q are taught across disciplines and at every level of the curriculum, providing flexibility in your academic program. 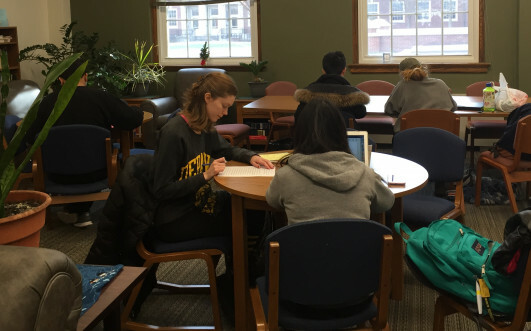 Special peer tutors, housed in the Academic Resource Center, are available to help you further hone your skills. 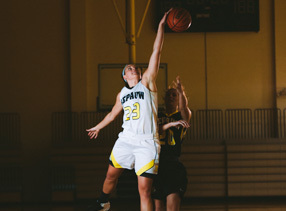 Curricular programs at DePauw University lead to the Bachelor of Arts degree and three degrees in the School of Music: Bachelor of Music, Bachelor of Musical Arts and Bachelor of Music Education. 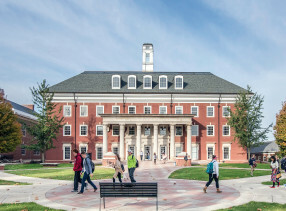 The curricula are developed through departmental and interdisciplinary programs in the Asbury College of Liberal Arts and in the School of Music. 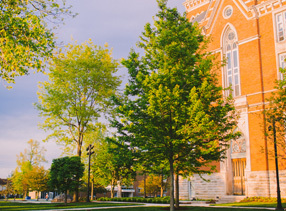 To learn more about DePauw's accreditation, click here.